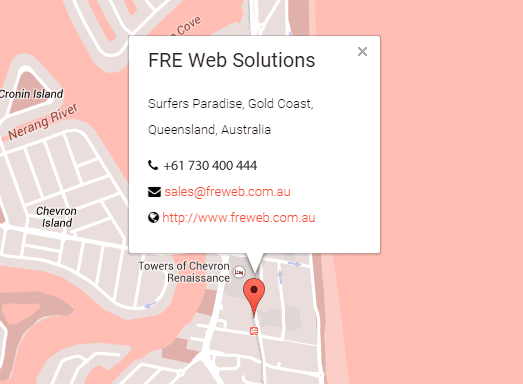 FRE Web Solutions provides fast, reliable & efficient reseller web hosting in Australia. We use WHM Cpanel reseller consoles. cloudflare cdn, softaculous and..
We do things a little differently…. We let you keep the all the profit! Our Australian Reseller Hosting Plans give you everything you need to start your own web hosting business! With Cpanel WHM control panel you can manage all your customers and accounts with ease! Offer your customers their own Control panels which are totally white labelled with no trace back to us. Create your own plans and pricing, Sell what you want when you want for one single monthly price. What ever you make is yours to keep! No lock in contracts or hidden fee’s! We have over 500 happy resellers to date and growing weekly! Integrated into control panel, 1 click to activate it! 1 Click Script Installer. Life made easy.